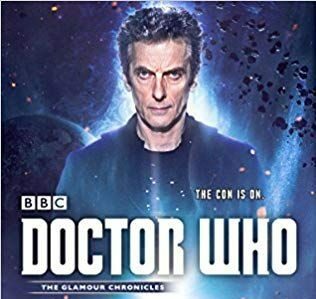 Another novel in the Doctor Who Glamour Chronicles series, this has the Peter Capaldi incarnation of the Doctor, teaming up with a female time-travelling archaeologist in a quest to save time itself. While Professor River Song is indeed referenced in the book, the time-travelling female archaeologist that has a pivotal role is in fact the lesser known Professor Bernice Summerfield, or Benny as she prefers. 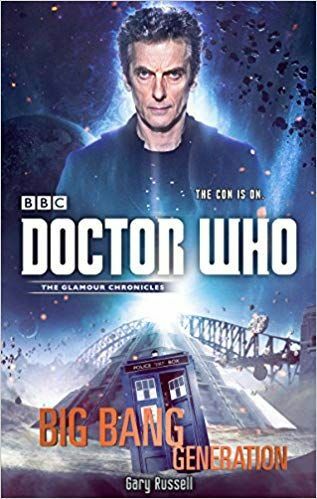 A former companion (and implied love interest) of the Sylvester McCoy Doctor, she along with her son and two others join forces with the Doctor to find the Glamour, get into the giant pyramid that has appeared in Sydney Harbour, and save the universe. 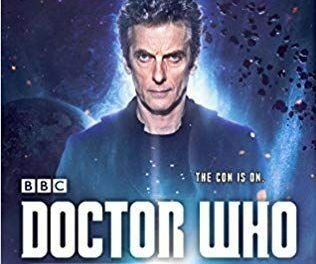 A rip-roaring adventure giving the usually dour Doctor some great one-liners, this will be a sure-fire hit with any Whovian – young or old. Russell takes the reader on a fantastic journey from the far-flung future, to the 1930s, via the 21st century and back again. Will the Doctor and his (slightly lesser-known) companions save the day? There’s only one way to find out, so pick up this enjoyable romp through space and time – sit back and enjoy the ride!